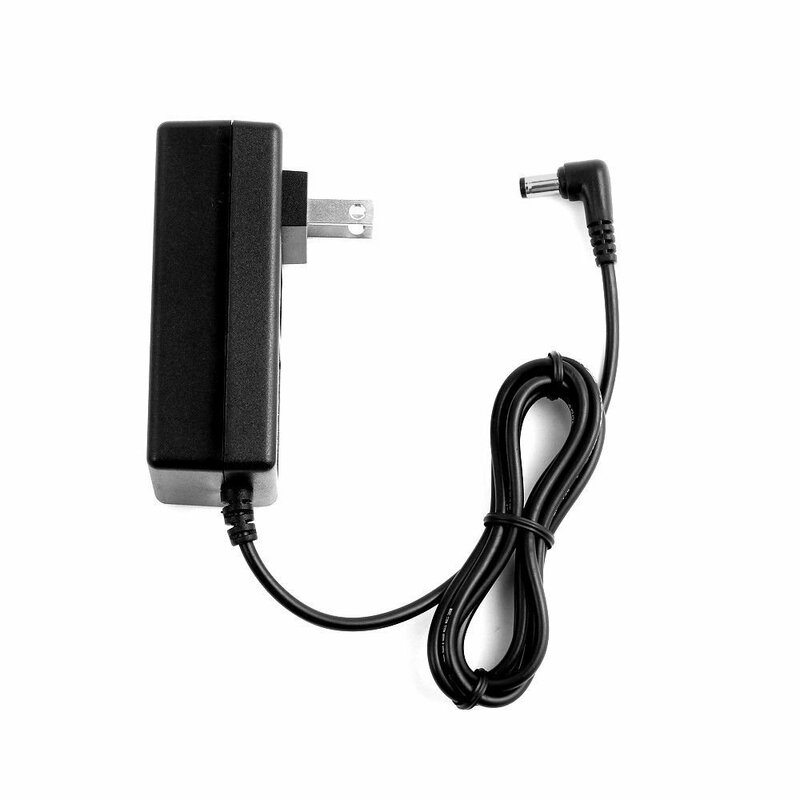 Brand New, High Quality AC Home Charger/Adapter . This charger connects your portable hard drive to wall power jack for power charging. Compact design: light in weight, about 5 ounces. Package includes: 1 unit of AC charger.